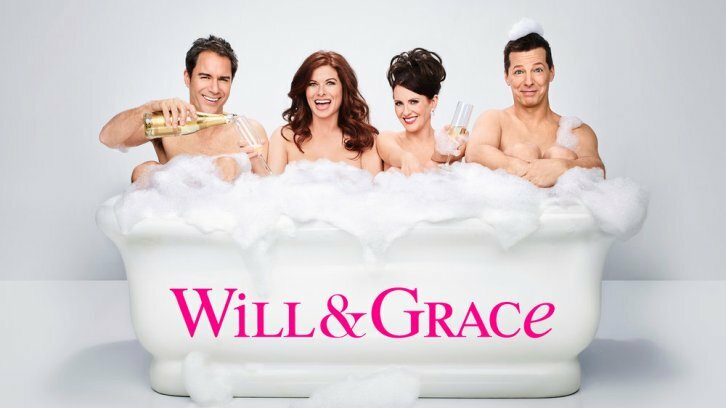 Will & Grace returns to screens after 11 years - but what did the critics think? "Will & Grace" tries to navigate a delicate line, seeking to be topical and relevant -- almost 20 years after its premiere, and more than a decade since its end -- while still maintaining its broad comedic signature. For the most part, the revival pulls that off, returning to NBC in the equivalent of midseason form. "Fans should be able to slide right back in -- a lot fewer of them than during the show's "Must-See TV" heyday, almost surely, yet enough that NBC's pre-premiere Season 2 renewal doesn't seem quite so much like a premature declaration of victory. Entertainment Weekly "Beneath the pile of strenuously topical pop-culture references — Shonda Rhimes, Kellyanne Conway, Ryans Gosling and Reynolds — that fly like wigs in a Drag Raceturf war, the DNA of the show remains essentially unchanged. Its loopy charm still rests on deft physical comedy, shrewdly cast guests (including Dear Evan Hansen’s delightful Ben Platt as the ADHD-riddled millennial so oblivious to gay history that he thinks Stonehenge is where the movement started), and, of course, the giddy push-me-pull-you chemistry between the original four." Vulture "The appeal of this weekly semi-sexually fluid rom-com has nothing to do with what really happens in the lives of actual gay and straight New Yorkers. It was and is about spending time in this utterly silly, farcical corner of fantasy Manhattan, with these particular dysfunctional gay and straight people. Maybe we don’t need them to take on Trump, but right now, a lot of Americans may need the refreshing break from reality that Will, Grace, Jack, and Karen provide. It’s nice to have them with us again."